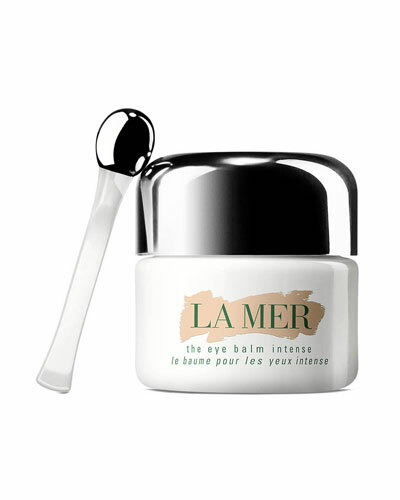 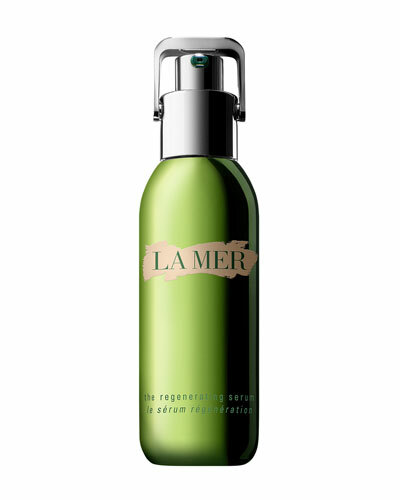 La Mer is known for its luxury cosmetics made from essential oils, minerals, and vitamins. 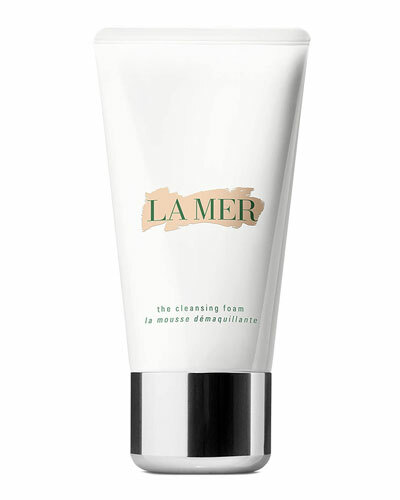 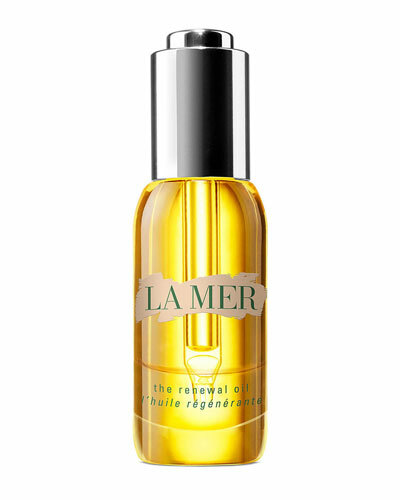 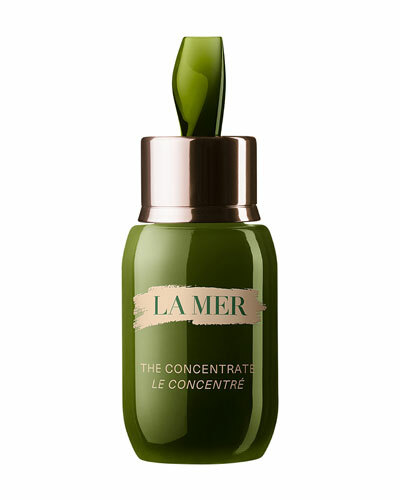 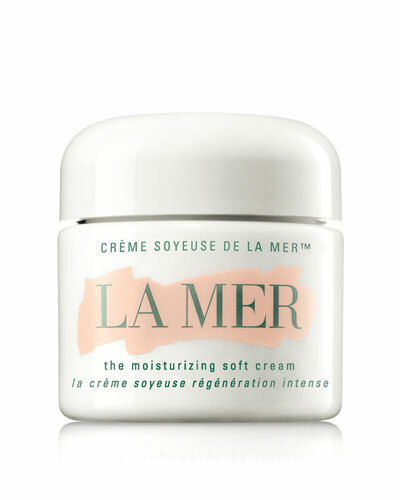 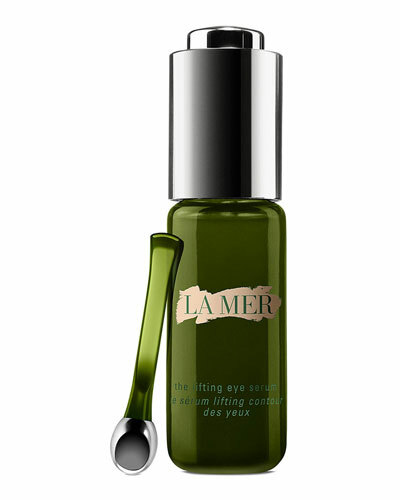 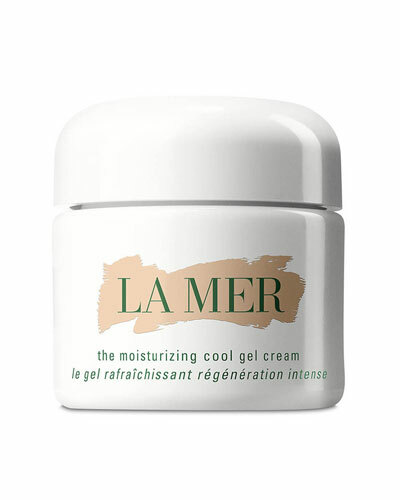 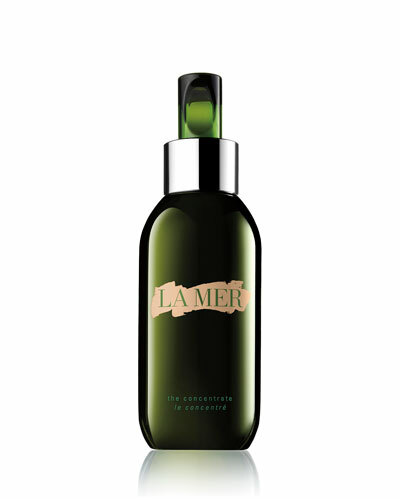 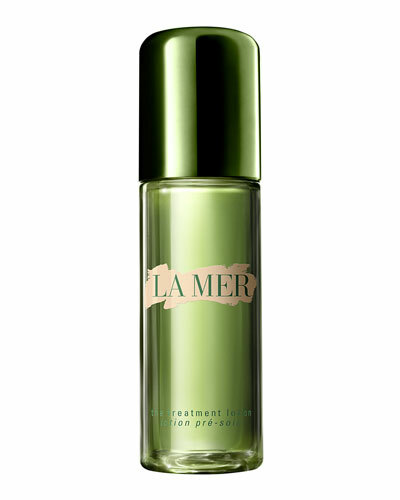 Innovative and time-tested signature formulas makes La Mer skincare products a must-have for any beauty regiment. 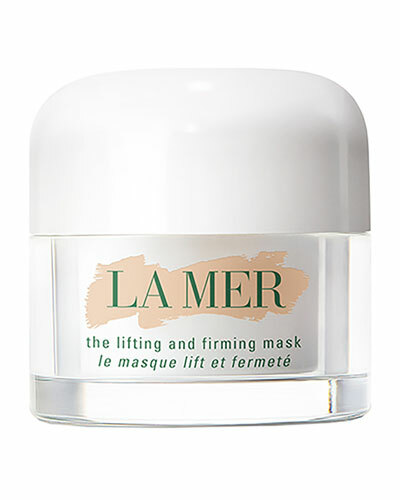 From firming masks to lotions, the brand features products that are aromatic, soothing and have anti-aging properties. 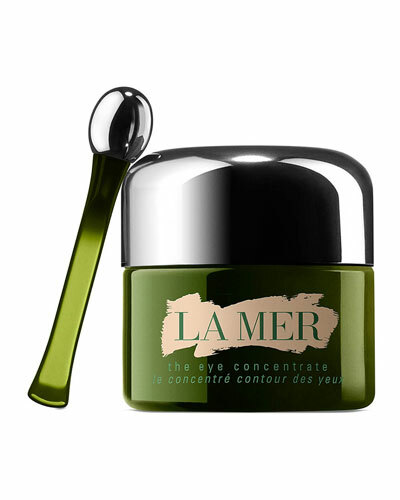 The collection includes the La Mer eye concentrate that hydrates the delicate skin of the eyelid and the ultimate sculpting collection, a set of popular products that restore the skin’s radiance. 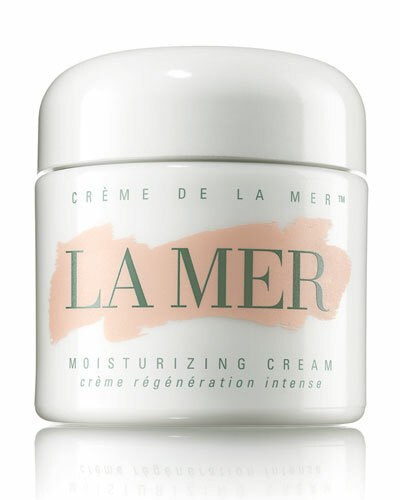 Neiman Marcus offers a great selection of luxurious La Mer lotions, creams and more that transform, soothe and cleanse your skin.